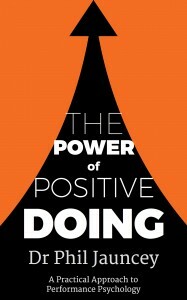 Phil Jauncey has written three books. 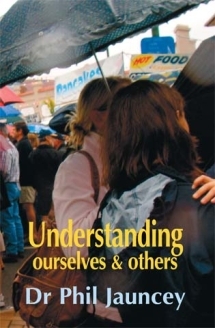 Understanding Ourselves and Others (revised 2nd edition) can be bought through this website. 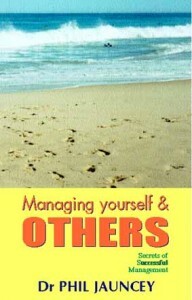 Managing Yourself and Others can be bought through this website. 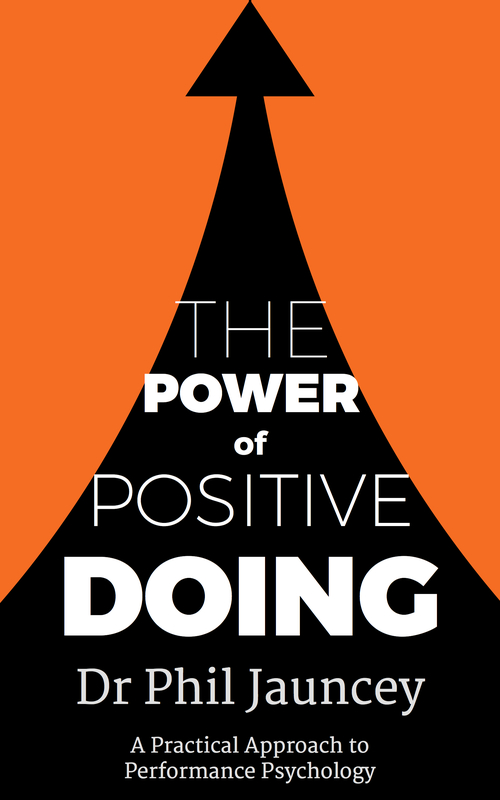 In this recently published e-book Phil presents the view that Performance Psychology is based on controllable actions rather than mental or emotional states. Where traditional approaches to this area focus on aspects such as emotional regulation, mental mastery and relaxation, Phil, in a simple and down to earth manner, shows how we can have high performance even when our minds and emotions are seemingly very destructive. He has used his methods and theories with athletes and teams in a variety of sports at both the elite and professional level (Olympics, World Championships and National Championships) as well as social and junior sports. Phil has also used this technique with actors (film and stage) and musicians (instrumental and opera). In addition, in this book he applies this methodology to personal and relationship counselling, business and staff management and child discipline.